Is your nonprofit looking for ways to even out the peaks and valleys of an annual fundraising calendar? Then it’s time to invest or revisit your organization’s monthly giving program. 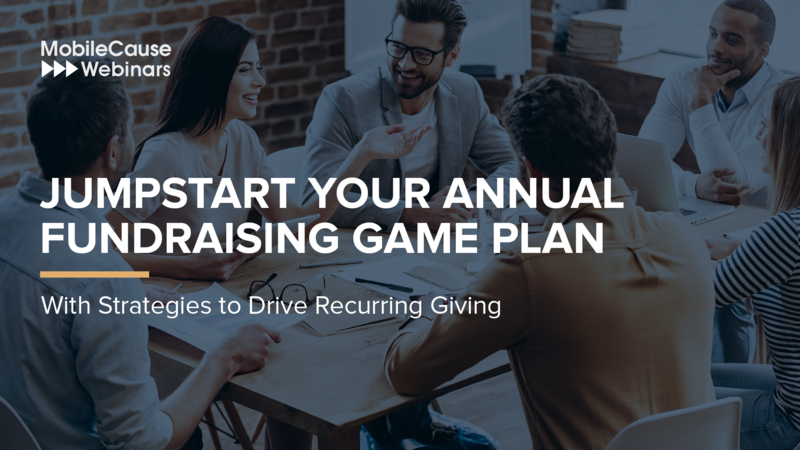 Watch this webinar to learn the key components to developing and executing a successful monthly giving strategy into your annual fundraising plan.